Volume 2 of our featured articles celebrating Supreme's 25th Anniversary. 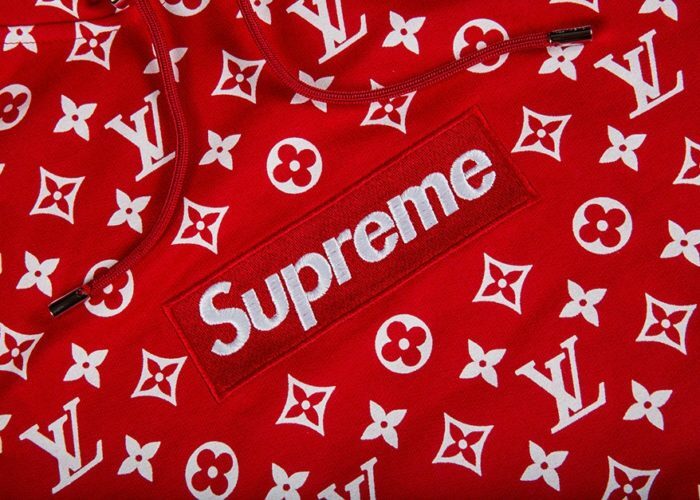 While we look forward to the Spring/Summer and Fall/Winter 2019 seasons that will make up Supreme’s 25th Anniversary year, it only makes sense to take a look back to Supreme most recent milestone collection from their 20th Anniversary in 2014. 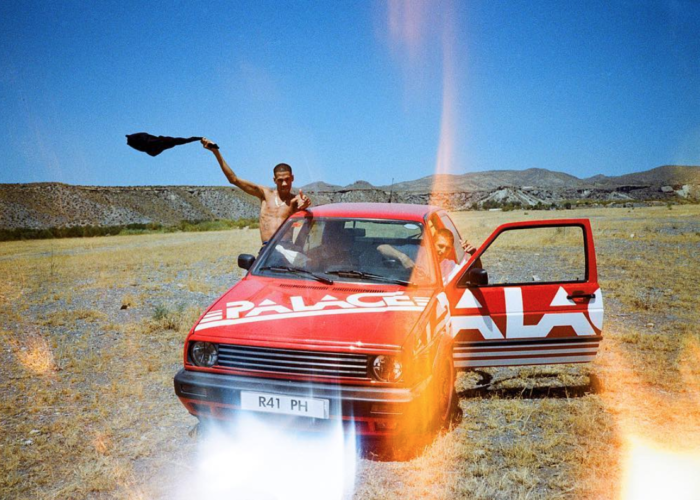 The collection dropped on April 24th, 2014 and featured a handful of noteworthy items, including box logo t-shirts and the highly limited skateboard decks. Perhaps the most anticipated release in Supreme’s history at the time, the 20th Anniversary Collection was highlighted by eight different colors of box logo tees. Supreme has released just two non-collaborative box logo tees since the S/S 2014 season (the Brooklyn Box Logo in F/W 2017 & the Paris Box Logo in S/S 2016). While other box logo tees have a released in the years since (such as the Split & Crumpled Comme Des Garcons Box Logo Tees, or the Yankees Tees), the standard design box logo tees simply become more and more difficult to find as the years go on. Click here to shop on StockX. 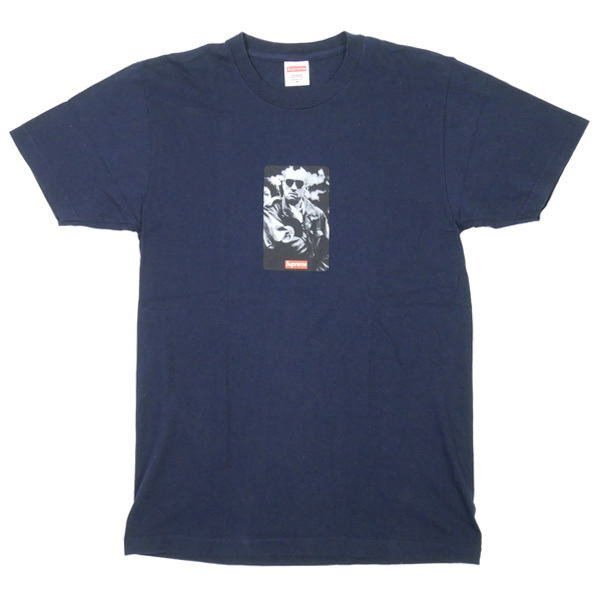 Supreme’s 20th Anniversary collection was not only the reintroduction of classic box logos, but the capsule also saw the return of the Taxi Driver tee, which was one of the original t-shirts to be released at Supreme’s grand opening in the mid-1990s. The t-shirt featured Robert De Niro in his famous roll as insomniac taxi cab driver Travis Bickle. The still shot utilized on the tee is from a famous scene in which Travis suspiciously reaches into his jacket at a rally for political candidate Charles Palantine. While t-shirts may have stole the show on this particular S/S 2014 drop, the Skate Decks should not be overlooked. Released alongside the previously mentioned tees, these Taxi Driver Skateboard Decks came in Natural and Black colorways and like the rest of this collection, sold out immediately. The clean, solid colored decks and equal parts movie memorabilia and pieces of Supreme’s storied history. Click here to shop both decks on StockX. 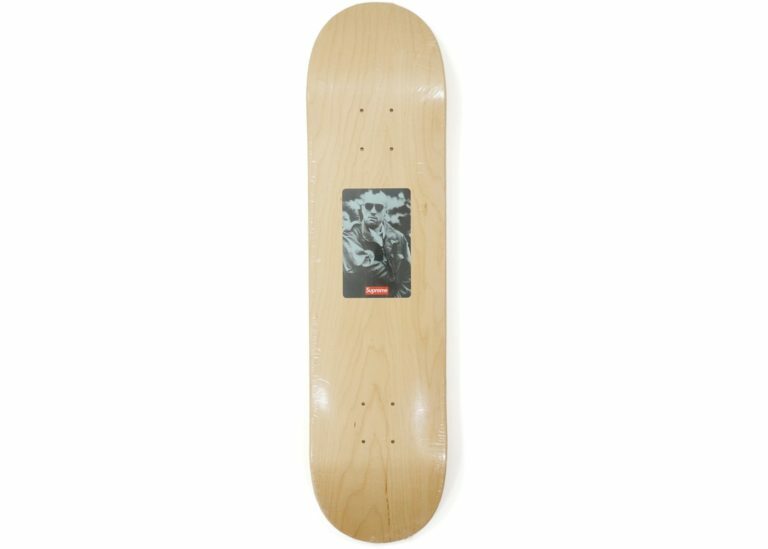 Perhaps the most simple skateboard deck the brand has ever released, Supreme opted for a red-on-white box logo deck to round out their 20th Anniversary collection. The bottom of this board needs to explanation, and the top simply features the 20th Anniversary Seal printed on the upper half of the board. If you’re looking for a deck to collect, hand on your wall, or skate, this will absolutely do the trick for all 3. Click here to purchase. Thanks for checking out this edition of our Supreme 25th Anniversary featured article. Stay tuned to the StockX blog throughout 2019 for more featured posts, and check out our entire catalog of Supreme 25th Anniversary content here.